Steve Wozniak and Steve Jobs Co-founded Apple Computers, Inc in 1976... the rest is world changing history. 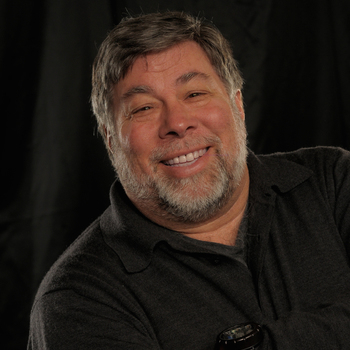 Watch Steve Wozniak's reactions and reflections to his relationship with Steve Jobs. For information on how to book Steve Wozniak for your next event, visit PremiereSpeakers.com/steve_wozniak.